Adapting the winning format of popular Korean beauty programme, Get It Beauty, tvN Asia will blend in local influences and bring the traditional studio show to Singapore. The co-production between tvN Asia and Starhub TV will follow the main concept of Get It Beauty by exploring K-beauty products. K-pop fashion and beauty icon, Sandara Park, will be the host of the programme, with local Singapore celebrities Chantalle Ng and Tay Ying, with the help from Korean experts. 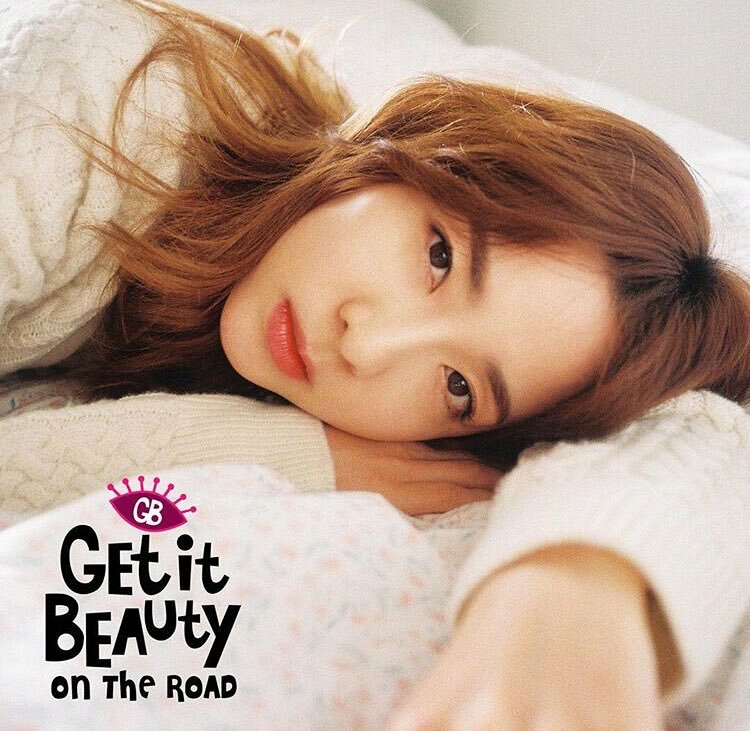 The filming of Get It Beauty On The Road will take place early May. Sandara Park (a.k.a Dara) is a South Korean singer, actress and television host. She was also an ex-member of K-pop girl group, 2NE1. Dara is one of the most popular South Korean celebrities in the Philippines and is known as "BoA of the Philippines". The fashion and beauty icon has an impeccable and unique dressing style, and has been praised by experts as having an ideal face proportion in the golden ratio of 1:1:0.8. Meet Sandara Park personally at the press conference on 11 May 2018, only selected fans! You can enter the contest through Starhub's instagram or TvN Asia Facebook. (Contest is open to tvN Asia or Hub E City subscribes only and closes on 6 May, 11.59pm. Head over to the Starhub's and TvN Asia for more details.